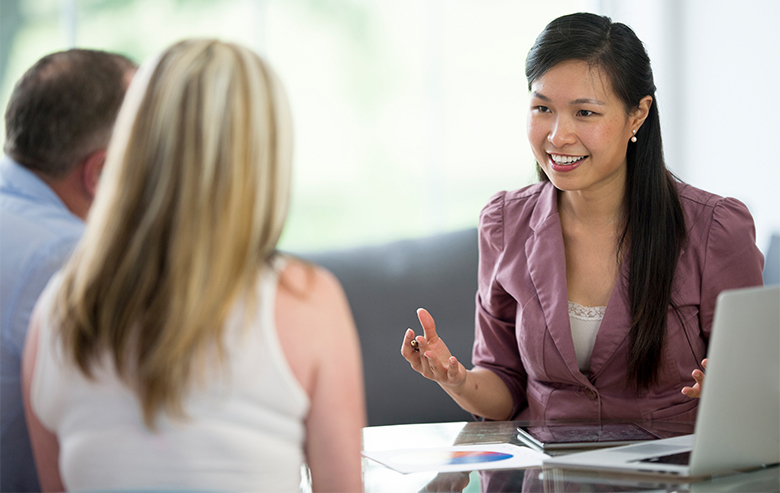 Yooralla has launched a dedicated section of our website that hosts information specifically for NDIS professionals. To respond to increasing interest about Yooralla’s services from NDIS Planners, Local Area Coordinators (LACs) and Support Coordinators, we have established a dedicated section on our website, called the NDIS Professionals Hub, that hosts relevant service information specifically for NDIS professionals. information about the Yooralla’s disability services by age group (ie. children, school leavers and adults with disability) as well as by NDIS region. 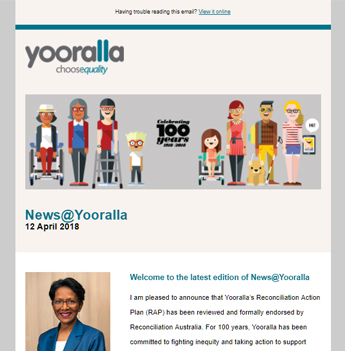 the ability for NDIS professionals to subscribe for updates about new services and developments at Yooralla that may be relevant to the NDIS participants they support. details about Yooralla’s Community Engagement team who are available to answer questions about Yooralla from NDIS Planners, LACs and Support Coordinators, and can assist in organising services for participants. access to Yooralla’s guides to assist participants to make the most of the NDIS. Register now to keep up to date with Yooralla news at the NDIS Professionals Hub. For more information contact our Community Engagement team on 03 9666 4500 or email ndis.infohub@yooralla.com.au.